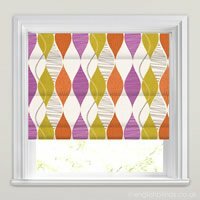 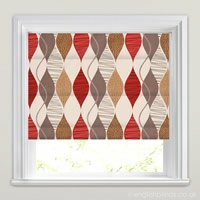 Bring some stylish opulent design to your home with these made to measure brown patterned roman blinds. 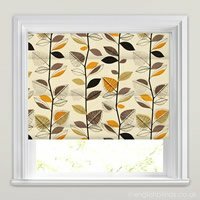 With a choice of both contemporary and traditional designs, there is a style to suit all types of interior décor and really bring a touch of luxury and beautiful brown tones to the windows of your home. 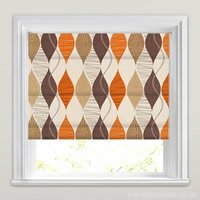 Very good service, was very pleased with blinds.